Alain de Botton has always tried to get ideas to impact on the way we actually live. 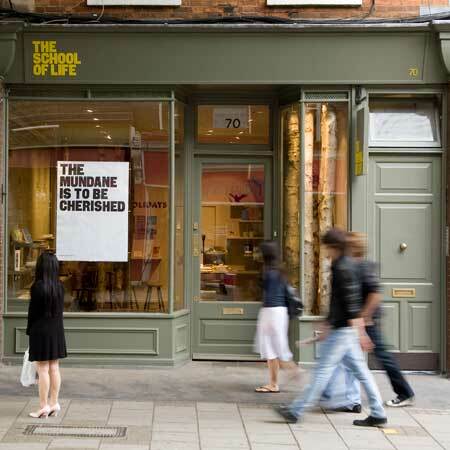 So in the summer of 2008, Alain and some colleagues set up The School of Life. I wish I could attend and send my kids to The School of Life. 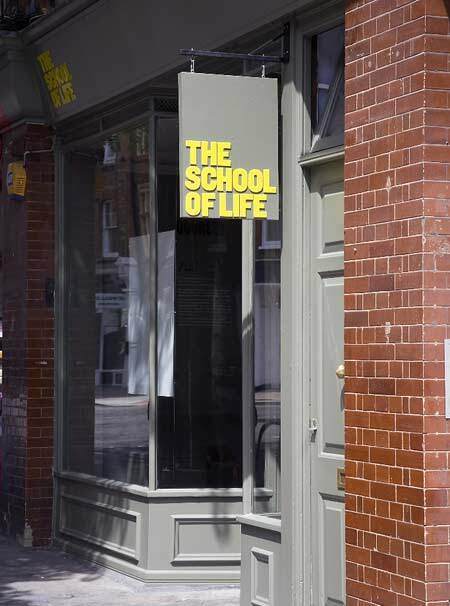 The School of Life might be a more appealing alternative to the University of Hard Knocks, which is where I never want my son to learn. Beats the “Board of Education” too, if you know what I mean. And I agree, it looks amazing! Yeah, all you’d have to do is put this post in quotes and tag on an attribution such as ” — via alaindebotton.com” .